Enrique J. Rueda-Sabater was a visiting fellow at the Center for Global Development and senior advisor to the Boston Consulting Group. His career has as alternated (and sometimes combined) business strategy and economic development. Between September 2006 and July 2011 he was Sr. Director, Strategy and Economics (Emerging Markets) at CISCO, playing three related roles: strategic analysis of opportunities across geographical markets (countries and cities); chief economist, advising the president of Cisco Emerging Markets and his team on prospects for and implications of global economic developments; research on the potential of IT and network connectivity for economic growth, competitiveness and social inclusion. Until 2006 he was for two decades with the World Bank in a wide variety of roles--the last of which was director, corporate strategy. In that capacity he led a major scenario exercise reflected in the publication The World in 2020 – Rehearsing for the Future. Other roles included Sr. Manager, Special Programs and Corporate Risk Management; Sr. Advisor to the UN on Financing for Development; Sr. Advisor (Strategy) to the Multilateral Investment Guarantee Agency (a publication related to this work “The Bargaining Power of Developing Countries to Attract Foreign Investment” was published in Corporate Governance April, 2000 and included in "Corporate Governance and Globalization" Sage 2007); and manager, resource mobilization (in connection with IDA's 11th and 12th replenishments). Earlier operational assignments with the World Bank span from Thailand to Tanzania and Mexico to Russia. 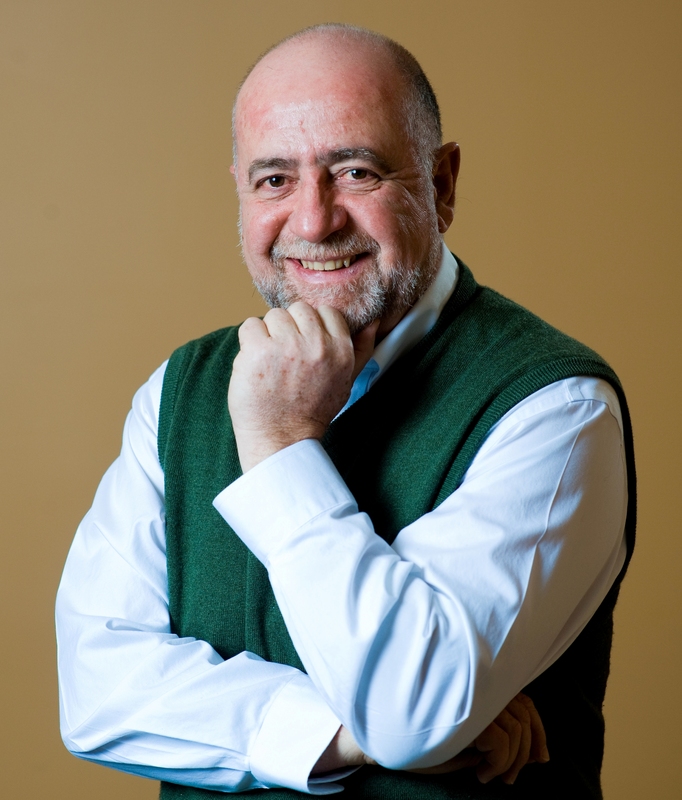 Rueda-Sabater has been visiting professor at ESADE and at the University of Malaysia and has lectured for academic, think tank and business audiences in China, Europe, Latin America and the US (including on his work on Scenarios for the World in 2020). His most recent co-authored publications are: “Fundamental Principles of Global Governance” (Governance, July 2009); "The Evolving Internet: A Framework For Thinking about Its Future and Four Scenarios To 2025" (Strategy & Leadership, January 2011); and "The Emerging Internet Economy: Looking A Decade Ahead" (Global IT Report, WEF March 2011). He is a dual Spanish and US national. Last year, the Asian Development Bank (ADB) management proposed a major financial restructuring that would increase the amount of bank capital available for investment. This proposal offers many benefits in and of itself. But it also creates an opening for additional and complementary changes in governance that would greatly strengthen the bank and would ensure all of the benefits of the restructuring are fully captured. The merger proposal represents a highly credible down payment by the ADB on a set of innovations that can greatly expand the institution’s ability to respond to the region’s needs and opportunities—and in the process, stimulate similar dynamics at other MDBs. When President Takehiko Nakao of the Asian Development Bank (ADB) visited CGD earlier last year, he described management’s groundbreaking proposal for a major restructuring of the bank’s financial model that we view as both sensible and creative.